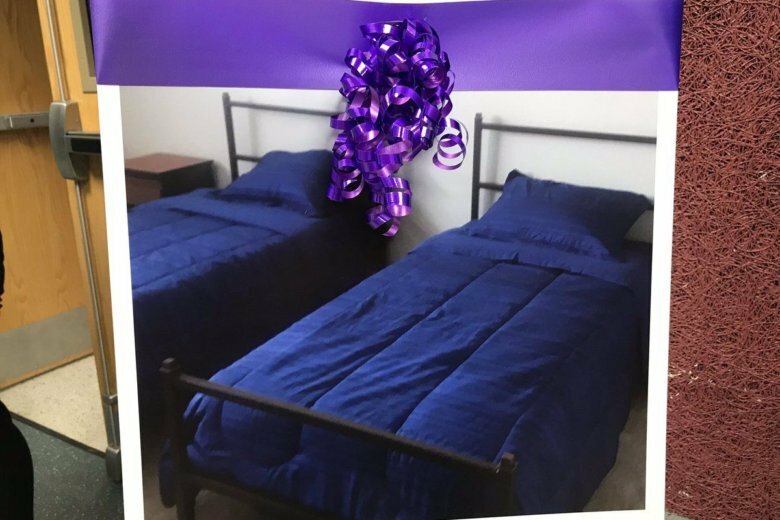 New domestic violence shelter opens in southern Fairfax Co. The exact location of the shelter is being kept a secret to protect victims. It has 30 beds, bringing the total to 90 beds between Fairfax County’s three shelters. 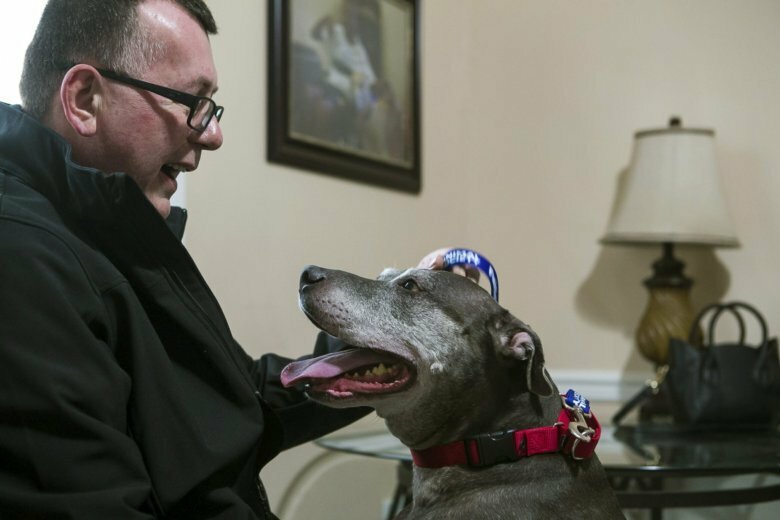 Buchmann and Buster made news in 2014 when at age 54 Buchmann found himself homeless with no way to care for Buster, who was then 9-years-old. 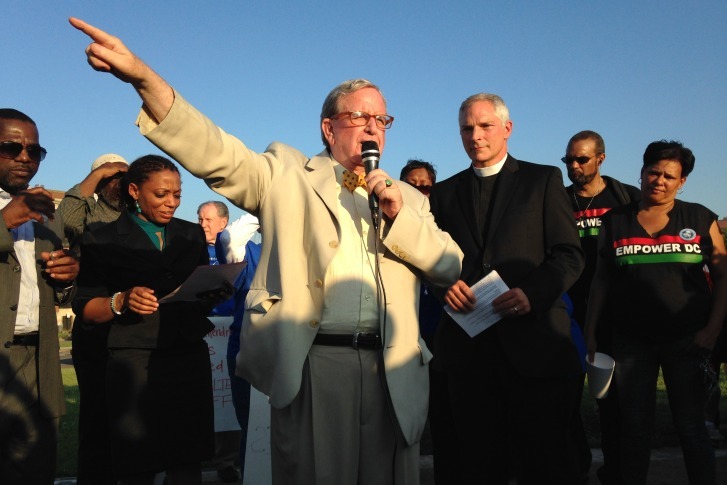 A \”Rally For Respect\” was organized by the Washington Interfaith Network on behalf of families at the D.C. General Shelter to demand better living conditions. leaders are putting together plans for shelters.